VIZOs powerful full-array local dimming backlight technology delivers superior light uniformity and picture performance compared to edge-lit LED backlight displays. Xtreme Black Engine: With 16 local dimming zones, dynamically adapts the backlight brightness to the on-screen image to produce deep black levels. Chromecast Built-In: Access more than 200,000 TV shows and movies and over 30 million songs, from 1000%2B apps to choose from, including Netflix, YouTube, and Hulu. Before this TV I owned a Vizio E-series 70 LED HD(2013 model). This 80 4K UHD is a little brighter and picture quality is slightly better. However, saying slightly better/brighter and adding 10, while keeping a very low price tag, is saying a lot. I didn't need a tuner, so that didn't bother me. Looks great hanging on the wall. Works as advertised and the cast app works fine, as well as smart TV features via the remote. Not a lot to it, and there's definitely better 80 TV's out there, but they'll cost you nearly twice as much. This monitor fits all my needs, picture looks great, and the price was low. That said, I did take out the four year extended warranty through Sams Club just to be safe. ;) Happy with my purchase. 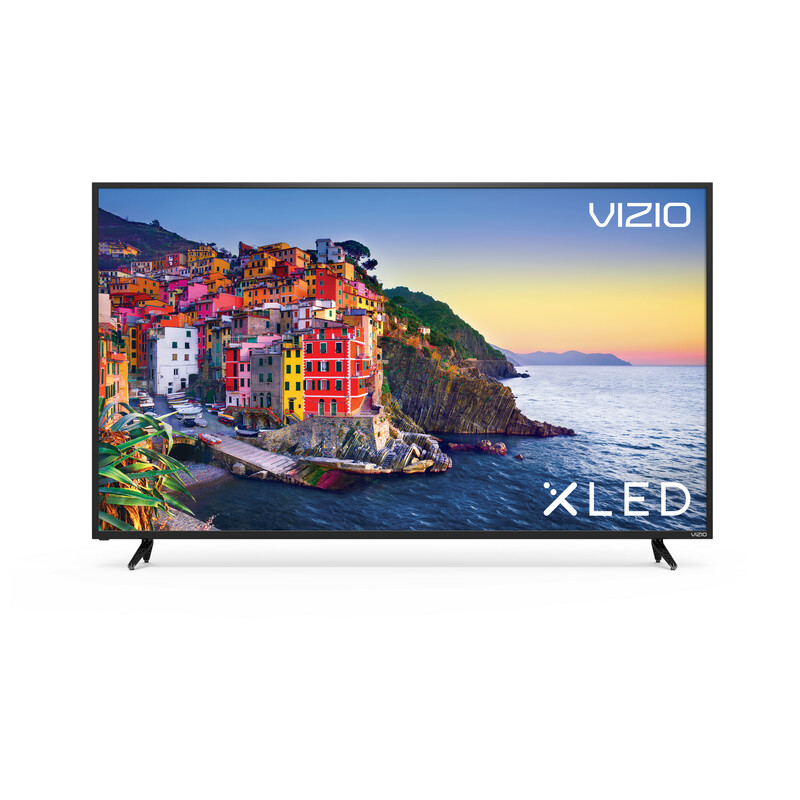 Tbook.com crawls the web to find the best prices and availability on products like Vizio 80" Class 4K (2160P) Smart XLED Home Theater Display (E80-E3). This product is one of the more popular items we list which is why it is in our "hot deals" section. If you have any questions on this product, please give us a call at 734-971-1210 during the hours of 9am - 5pm EST for assistance. Thank you for shopping at Tbook.com, the Internet Department Store!